Just like the national averages, juveniles account for over 50% of all structure fires. In the communities we protect, our juvenile fire problem is at least equal to the national average. It is estimated that over 80% of juvenile males will play or experiment with fire by the time they are ten years old. Juveniles account for a vast majority of our fires, over half of our structure fires and in excess of 90% of our grass and wildland fires. Juvenile fire setting is the result of one of four reasons; curiosity, crisis, delinquency, and pyromania. Despite Hollywood's fascination with fire, less than one tenth of 1% of all fire play is from pyromania. The vast majority, over 80% of fire play is out of curiosity predominantly in young males under the age of ten. Interventions are proven to be 98% successful. 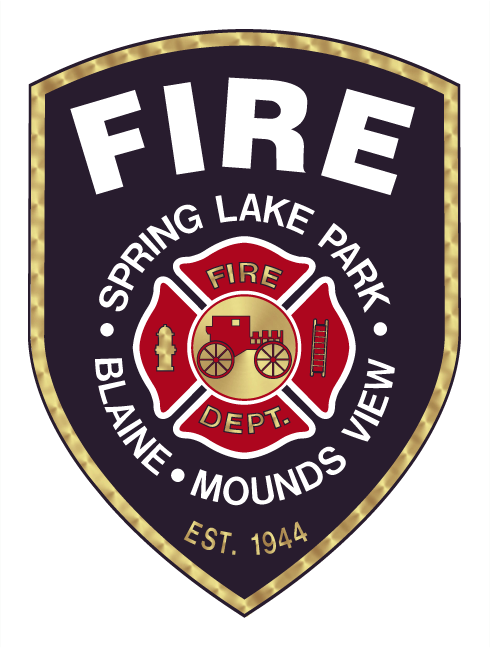 Ignition Device Ordinance was adopted in the City of Blaine as an effort to keep matches and lighters out of juveniles hands. Curiosity Profile- Usually young male between ages of 3 and 8 start small fires using ordinary combustibles such as paper, clothing, and wood. Ignition is accomplished by a lighter and sometimes a match. By far this is the most dangerous type of fire play as the child has no idea about the speed or seriousness of fire growth. Over 80% of child fire deaths are the result of that child playing with and starting the fire. Curiosity Intervention - Education and reinforcement. The fire department has age appropriate curriculum for curiosity fire setters. When coupled with reinforcing behaviors enforced by the parents (preset punishments if it occurs again, rewards for notifying parents of match and lighter location, checking smoke detector, etc.). This intervention is over 98% successful. Usually takes between 4 and 8 sessions to accomplish. Crisis Profile - Children in stress situations such as divorce, abuse, learning disabilities or other learning impairments. Usually, but not always young males ages 7 to 12. Crisis Intervention - There are only two successful methods to deal with crisis firesetters; teach the child to adapt or remove or resolve the crisis. Each case is unique and the department can facilitate the correct solution by referring crisis firesetters and their families to the correct agency. Delinquent Profile - These are typically teen age children and always acting in a group. The term comes from the delinquent behavior which is typically mischievous in nature versus harmful or curiosity based. In fact, children this age know the potential of fire and unusually take steps to ensure no one is hurt. Typical fires include the porta potty in the local park, trash can fires in schools, and campfire or grass fires in the local woods. 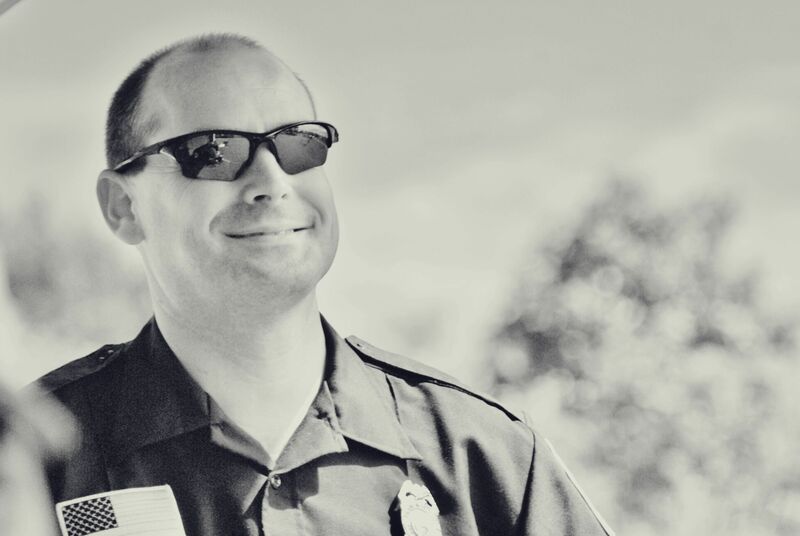 Delinquent Intervention - In Anoka County we process delinquent firesetters through a Fire Intervention Program which is a court diversion process. 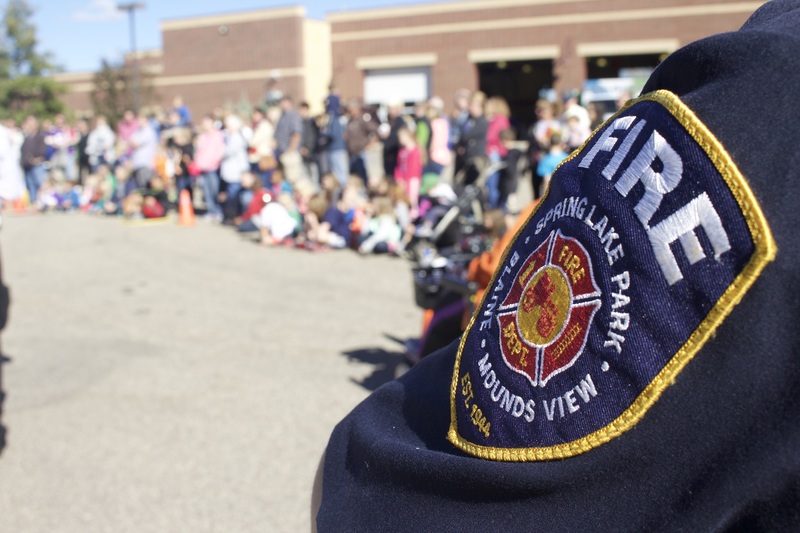 Firesetters must attend and complete a four and one half hour course taught the third Saturday of every month at the Lino Lakes Correctional Facility.There is a $50 fee for residents of Anoka County and $60 for non-residents assessed and offenders may be court mandated to perform community service, make restitution, and write an apology. For a brochure on the Anoka County Fire Intervention Program go to brochure, you will need to have Adobe Reader to open it. The program has been in place for 10 years, 10 year report.To download Acrobat Reader, click here. Pathological - Less than 1% of all firesetters fall into this category. These are children and young adults, usually over the age of ten, that are in a constant state of crisis. Intervention is difficult and seldom works. Incarceration is usually the only solution. If your child has or you suspect they have, played with fire, contact the fire department at 763-786-4436 who will come out and perform an assessment to determine the appropriate intervention.